CAST: Gary Oldman, Benedict Cumberbatch, Tom Hardy, Colin Firth, Mark Strong, David Dencik, Toby Jones, John Hurt, Ciaran Hinds, Svetlana Khodchenkova, Stephen Graham, Kathy Burke, Roger Lloyd-Pack, Simon McBurney, Philip Martin Brown. 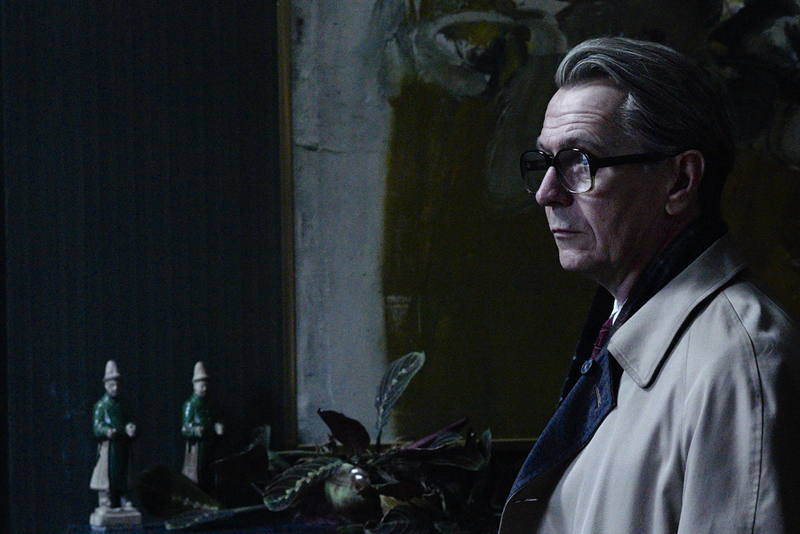 SYNOPSIS: After a covert mission goes horribly wrong, George Smiley (Oldman) and his superior, British Intelligence spymaster Control (Hurt) are let go from their jobs. But when Ricki Tarr (Hardy) turns up claiming to have evidence that there is a Soviet mole at the heart of British Intelligence, Smiley and colleague Peter Guillam (Cumberbatch) are enlisted to pin down the traitor.